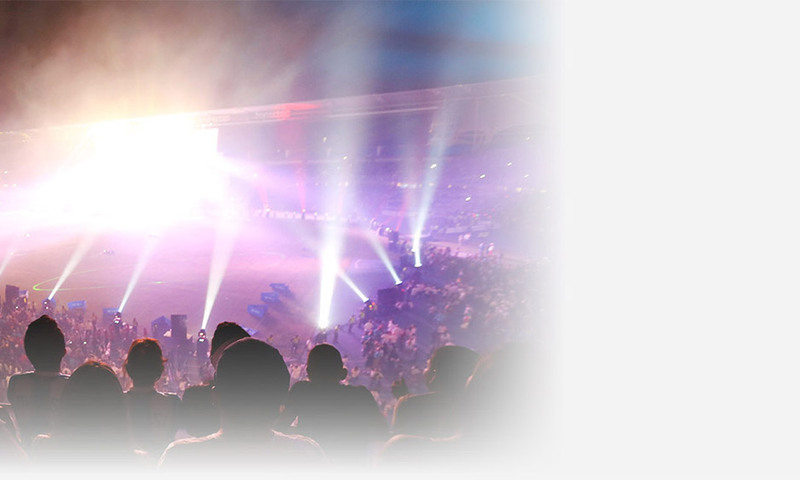 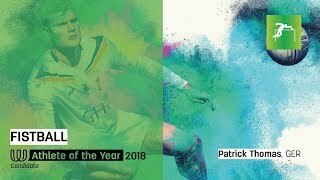 was the player of the match in the final. 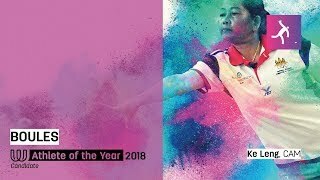 Overall, Suzanne has won gold in three World Korfball Championships, four European Korfball Championships and three World Games. 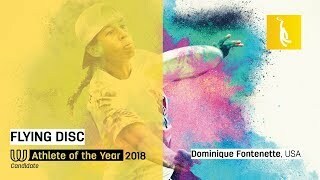 Due to her continuous presence in the Dutch national team, she is the current Dutch record international, with 69 caps. 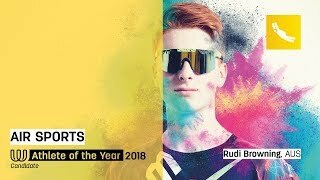 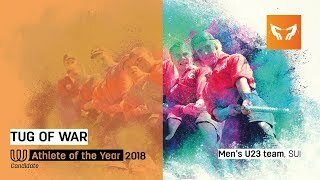 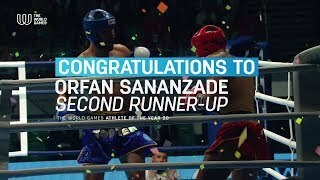 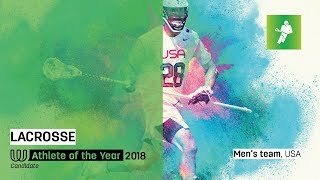 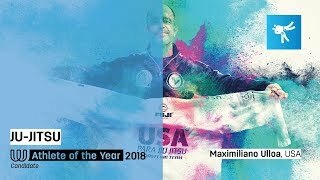 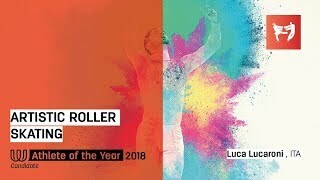 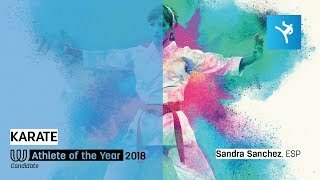 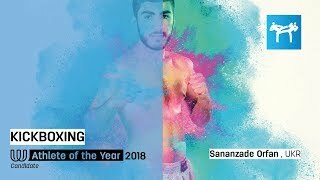 Orfan Sananzade - Second Runner-up to the Athlete of the Year 2018! 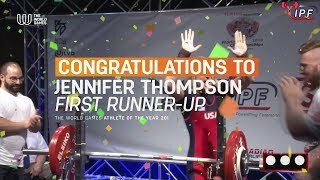 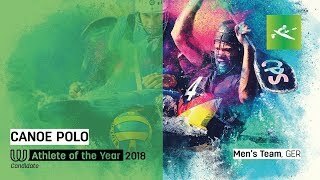 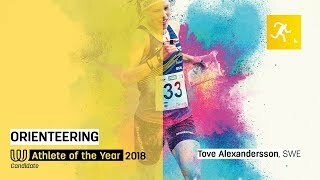 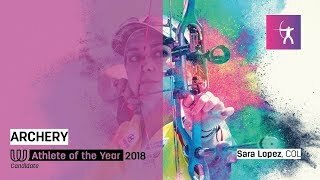 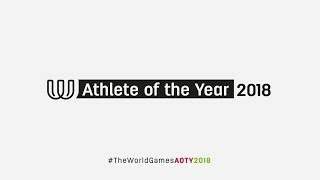 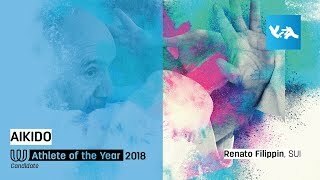 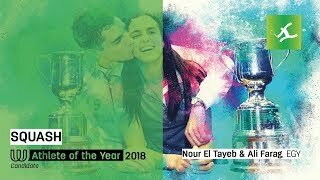 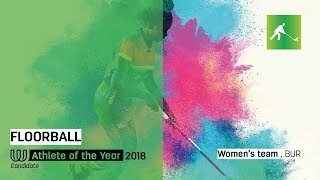 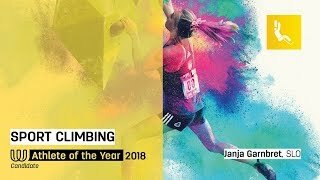 Jennifer Thompson is runner-up of the Athlete of the Year 2018! 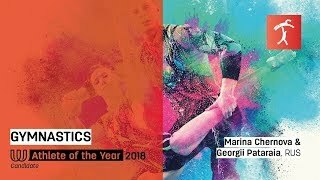 Marina Chernova & Georgii Pataraia are the Athletes of the Year 2018!